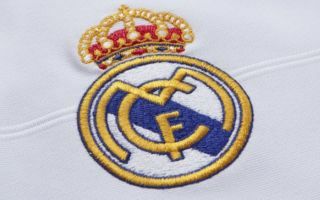 Real Madrid have been handed a huge transfer boost, after it was reported that PSG are ready to open negotiations regarding Brazilian superstar Neymar. This is according to Don Balon, who note that the French giants are willing to open talks with Los Blancos regarding the former Barcelona forward, and that the player could cost Real around €250M. The report also notes that PSG want Real to include Vinicius Jr in a deal for Neymar, a deal that may be worth Los Blancos agreeing to given how young the Brazilian ace is. With Vinicus Jr being just 18 years old, it may be worth Real including him in a deal for Neymar, as it’s unknown at this point how good the youngster is going to be in the future. 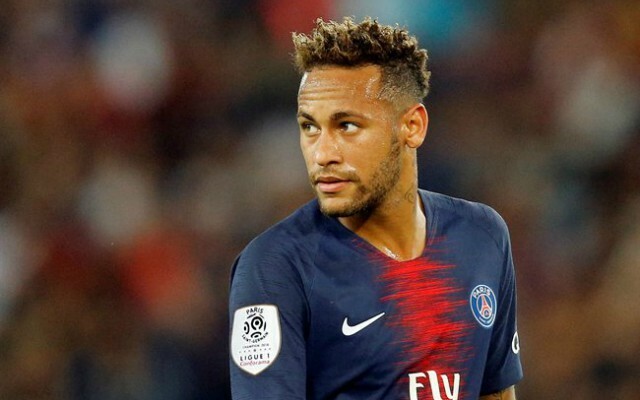 Neymar is one of the best players on the planet, and Real may have a perfect replacement for Cristiano Ronaldo, who left the club this summer just gone, in Neymar should he move to the Spanish capital. The Brazilian superstar has already shown during his time with Barcelona that he has what it takes to cut it against the best teams that La Liga has to offer. And because of this, and the player’s overall amazing ability, getting him in for cash and Vinicius should be an absolute no-brainer for Florentino Perez and Co.